This graph tells a very scary story, and complements my last blog, “Global Warming vs the National Debt”, which compares the hoax of Man Made Global Warming with the stark reality of America’s National Debt. 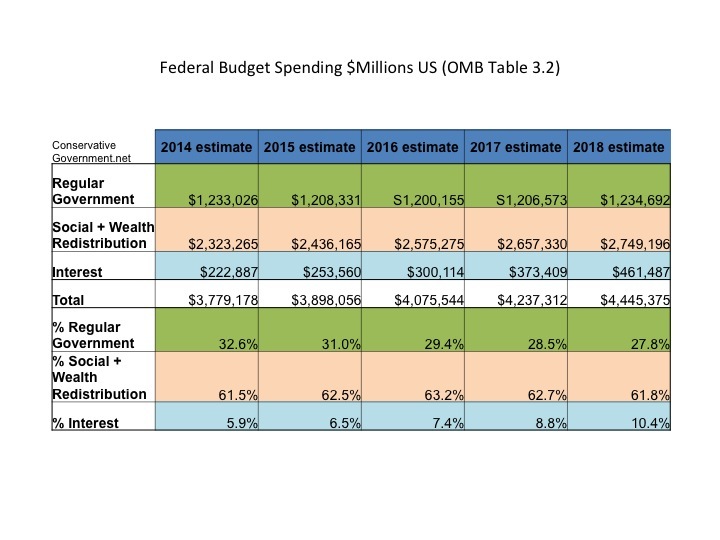 The data was derived from the White House’s own data (OMB supporting tables) from the “2013 Long Range Budget Outlook“. The first critical element of this chart, which shows constant year 2013 dollars, provides a look at TOTAL US Debt, not oneobscured by debt to GDP ratios. As bad as the gap between the two lines looks, it is most likely optimistic. OMB data assumes a constant 3% interest rate on America’s debt, basically forever. The more that America borrows, however, the greater the risk that our credit rating will get downgraded again, and force those rates up. Just a small increase would be devastating. America also faces the real risk that it becomes a bad credit risk. Nobody knows when that will happen, but every year that we stay on this clearly unsustainable path, increases the odds that America hits the borrowing cliff. 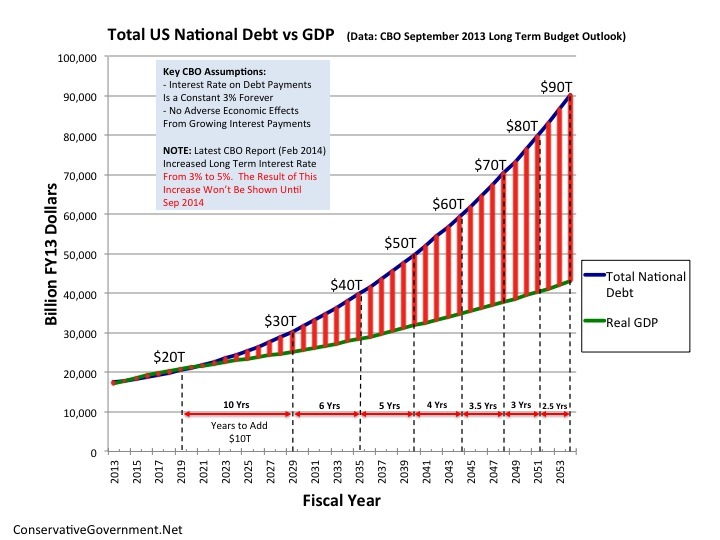 The chart’s second critical element is the decreasing number of years needed to add $10 Trillion blocks to the debt. Each $10 Trillion takes considerably less time to accumulate and is proof of how dire America’s fiscal situation is. 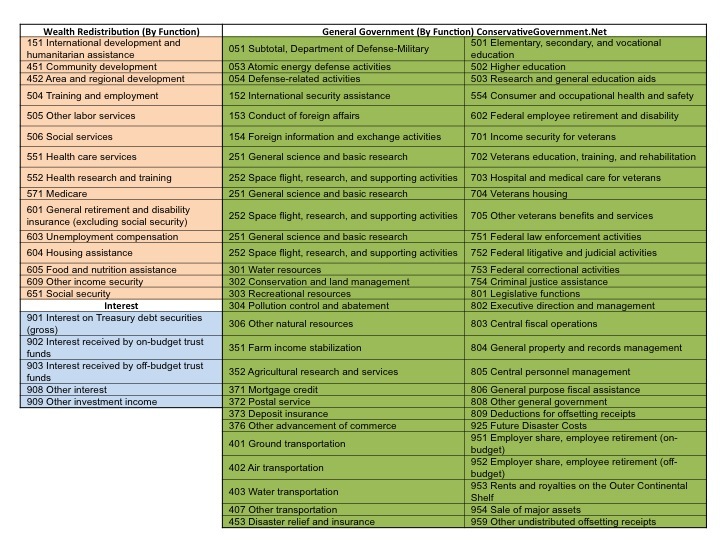 Spread the word, pass this chart around, elect fiscal conservatives to Congress, and hound your representatives to balance the budget. Time is running out! The federal government and the American people are 17 1/2 trillion dollars in debt (updated now to nearly $20 trillion), and climbing. This fact is behind Congressman Paul Ryan’s effort to balance the budget over 10 years and avert a inevitable disaster that will fall on America if the budget mess isn’t solved. Much controversy exists over whether he’s balancing the budget the correct way. Progressive democrats always argue for more taxes, which they call “revenue”. 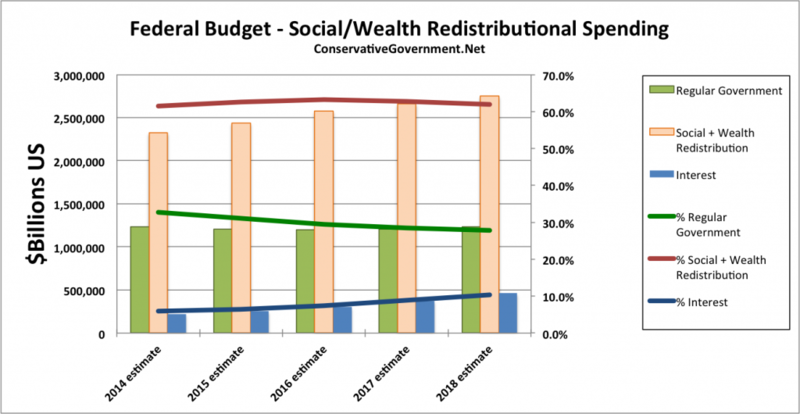 Conservatives contend that the government doesn’t have a taxation problem it suffers from a gross overspending problem. A few common examples prove that the conservative position is precisely right. Most Americans live with a modest income; as of June 2013 the median household income in the US was $52,000 a year. Somehow they balance their budgets on that salary. There are many examples however of highly successful people making far more money and yet they end up bankrupt. A short list includes: Sir Elton John, Warren Sapp, Willie Nelson, Gary Busey, MC Hammer, and Mike Tyson. How is it possible that these people who each earned millions of dollars in some cases hundreds of millions of dollars could end up penniless? One has only to look at Americans who live happy and blessed lives on modest incomes to realize it’s not how much they earn that’s the problem. They quite simply spent more money than they earned. If you earn $50 million per year, but spend $70 million a year, you will go under. That same spending mentality would exist if that same person raised their income to $70 million a year, because they would also increase their spending and would likely spend $90 million a year. The United States behaves the same way. We still have a massive deficit this year despite the record tax revenues the IRS is raking in. We have a federal government, and politicians who run it that would overspend any amount of money that they get their hands on. We do not have “revenue” problems anymore than Elton John or Mike Tyson had revenue problems. Our country is bankrupt, and they declared bankruptcy, because of gross over spending. It’s that simple! I’ve written blogs that discuss Obamacare, and recently talked about the Republican need to change the discussion away from the ridiculous metric of how many people are signed up to one of “how many have been or will be harmed”. 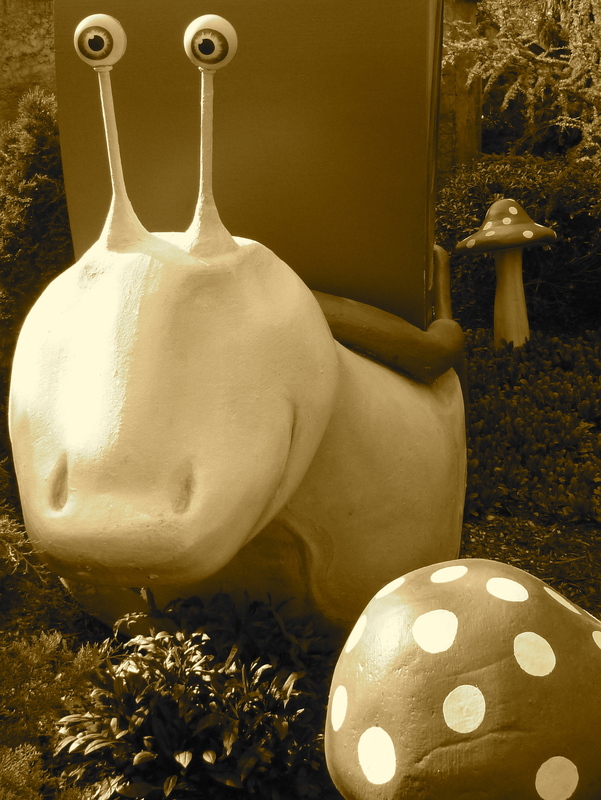 Another element of this refocused message involves a very simple principle premise: “do no harm”. No legislation should have harming a certain portion of the American population in order to “benefit” another as its founding principle. (My previous blog showed that any “benefit” is short lived at best). Obamacare, by its very design, is meant to harm a significant portion of the country before it ever begins to “help” anybody else. President Obama is now telling Republicans to get over it and accept the ACA scheme, and it should be called a scheme. The GOP must up the ante and continue the attack on Obamacare by changing the debate away from a rigged enrollment discussion to one of harm. The law should “do no harm”. The trade-off between harming some Americans to provide minimal short-term support to another is morally bankrupt. In the end, this law will harm all Americans if it is not repealed. “Do no harm” should be the rallying call of Republicans, and doing harm is precisely what Obama care is and will continue to doing until the democrats replace it with socialized medicine. Obamacare A Success? Alas, Not Even Close! The mainstream media is abuzz with the latest Obama care enrollment numbers as the last “official” enrollment day comes to a close. The administration touts that over 6 million people have now enrolled in Obama care and as a result the program is a success and should be claimed such by everyone involved, especially Democrats running for reelection. An interesting thought occurred to me as I listened to these numbers. If the ACA shoe were on the other foot, what would the Democrats be saying was the real result of the healthcare law? We’ve been treated to so much deception regarding the number of “jobs saved or created” by Obama’s stimulus, unemployment figures, annual deficits and the national debt for instance that democrats would surely use more creative math to counter the 6 million figure. I suspect that they would argue the following. The number of enrollees is only a very superficial measure to grade its success. Sadly this law was doomed from the beginning and its disastrous implementation has only been kerosene thrown onto a fire. Note: Many people actually predicted that this would happen, but none of them were democrats. Here’s the reality of that 6 million number and what’s missing in all the discussion, Democrats would say. Nearly 6 million people lost their insurance policies immediately after Obamacare was implemented. By those figures if we were to use Democrat math we have a net zero sign-up they would argue. The cost to sign up ZERO net people is $2 trillion across 10 years, or $200 billion each year. Democrats would say that some of those people who signed up are likely illegal aliens who are not eligible to sign up. In fact the administration has actively recruited the illegal alien population to sign up in order to bolster the numbers. They should be subtracted, and dis-enrolled we would be told! They’d also say that of the 6 million enrollees at least 20% have not paid. Subtracting that number out and we have a net of 1.2 million people who’ve lost their insurance. Note: These delays were of course made by President Obama to protect democrats up for reelection. 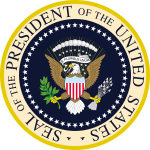 Many argue that he had no constitutional authority to do so. Sorry for stating the obvious; now back to what the democrats would argue. Of those 100 million people who get their insurance through their employers, impacts will range from changes to their plans and providers to outright insurance cancellation. We must account for them and using democratic math, the real impact is a net loss of over 101 million people signed up for insurance or able to keep their policies. This is not quite the success story that the White House is touting, nor does it solve the problem of the 30 million uninsured that we were told was the reason to pass Obamacare in the first place. Yes, they would say, the number that matters is 100 million Americans hurt by the ACA. Repeal the law and do the fair thing for the American people. If the situation was reversed, the Democrats would be right, just as Republicans are right to make, and keep making these points. Obamacare needs to be repealed, before it’s too late. 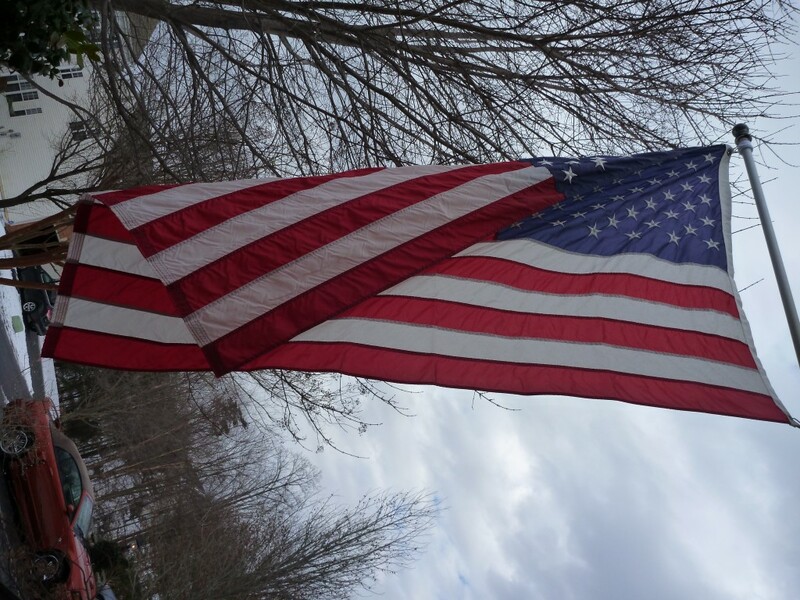 America is the most “exceptional” nation in the history of mankind. Putin recently said that there is nothing exceptional about the U.S. I suspect that Bob Costas and most of the progressives in America would agree. They would be dead wrong. America is exceptional. It’s founding was a miracle. Prior to our founding history consisted of endless governments that existed to rule their people. Totalitarians, kings, pharaohs, dynasties one after another came and went. The people were there to serve the government. Our founders broke that mold, and created a government meant to serve its people. Our founding documents guaranteed these fundamental, God given rights. Why would anybody, as President Obama stated, want to “fundamentally” change something so unique? The answer is that progressives strive for an unreachable utopia. They are quick to criticize America, always comparing it to an unreachable, perfection. They never compare other countries to their utopia. How would the Soviet Union stack up? How about Cube, China, or North Korea? They all embodythe left’s core principle of an all controlling government. The problem is, the world is full of powerful, authoritarian governments,and utopias don’t exist. Nothing men creates will ever be perfect, but as far as real world governments go, the one created by our Constitution is as close as it gets. Its a shame that the politicians keep ignoring their role. They exist to serve, not to rule! Why strive to kill the one “exception”? If you don’t like it here, move to Venezuela. Pack up and go to Cambodia. Defect to China, and don’t forget to write. What do Obama care and the Sochi Olympics have in common? On the surface you would think nothing at all, however you’d be mistaken. In fact there are many commonalities between Obama care and the Sochi Olympics, and their foundation is government control. It was at roll out when Americans learned that Obama care’s website was a complete disaster. Despite the taxpayer cost of over $500 million to develop the website, it’s fraught with problems, not the least of which is a complete lack of security. Experts warn that anyone who puts their private information into the site is risking the loss of all of their personal information. 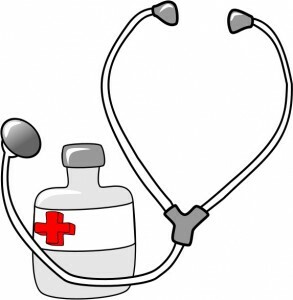 In addition the site has no back end able to transmit data to confirm payments were made, nor can it give anyone who signs up assurance that they will in fact be insured when they show up at a doctor’s office. New failures pop up each day, but President Obama and Democrats call them glitches, and “all is well”. Reality check – big government doesn’t work. 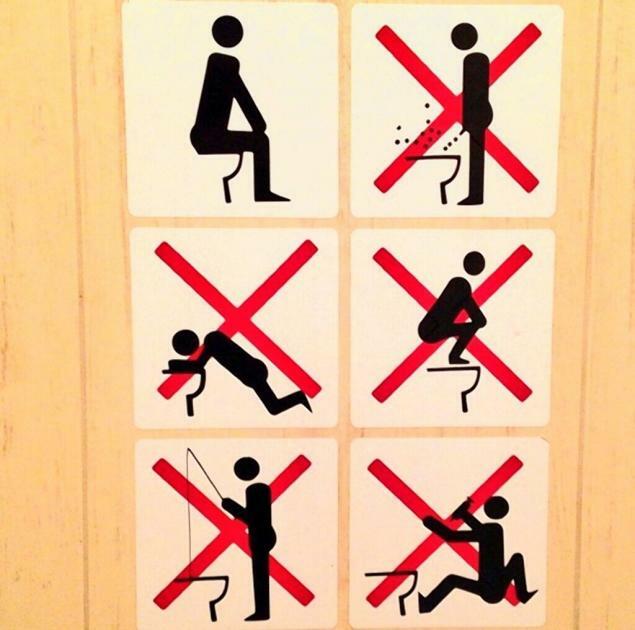 Canadian Olympian, Sebastien Toutant, tweeted this picture of Sochi toilet rules. At the start of the Olympics we are all just now learning of the problems in Sochi. Despite assurances from Putin that “all is well”, people are getting surprised when checking into rooms. Some when told that they are still under construction. Some rooms have no water. Some visitors are told not to allow the water to touch their faces because of its dangerous contents. Many rooms were missing combinations of furniture, curtains, light bulbs, TVs and shower curtains. Locals were told to surrender their pillows to athletes whose rooms didn’t have one. Hotel lobbies are missing as are floors. It’s been interesting so far to see the fawning coverage given to Putin, and Sochi by Bob Costas and NBC. I guess the mainstream media has so much practice spinning for big government progressives in America that it’s a natural transition to praise a full-blown totalitarian. Another link is traffic. Very few tourists are showing up to actually see the Olympics so far. Many are likely scared away by the threat of terrorism, just like very few previously uninsured Americans are signing up for Obama care. Many of them are likely afraid of the threat of personal data theft. Sadly, both the ACA (not just the website) and Sochi are well over budget. The Sochi Games cost Russia an estimated $51B, the most expensive games in history. Obama care will cost U.S. taxpayers over double its original estimate of $900B over ten years, and that doesn’t account for the increased cost to Americans of insurance plans, co-pays and deductibles. The lack of preparation of the Obama care website, it’s roll-out and the entire so called “Affordable Care Act”, for that matter, and the Sochi Olympics have another common feature: they were the by products of massive, intrusive government. In the case of Sochi, it’s Putin, an ex-KGB officer who wants to return Russia to its former glory. He’s is an authoritarian, a communist “once KGB-always KGB”, and it’s clear to see that despite the fall of the Iron Curtain, the failures of the old communist system are still in effect. In the case of Obama care it’s an unprecedented level of massive, intrusive government led by Barack Obama and the Democrats intent on expanding the role and power of our government. Don’t forget that Obama care gave the federal government control of over 20% of the US economy. Government’s gain is liberty’s loss. Hopefully, the athletes at the winter Olympics won’t be distracted from achieving their dreams, despite the situation in Sochi. 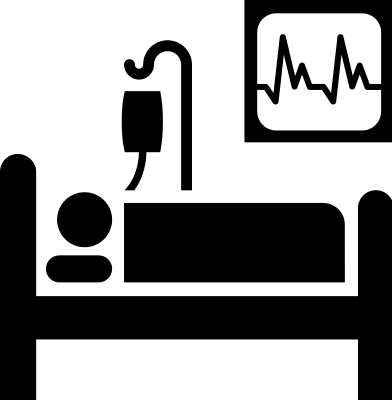 Sadly for America, the reality of Obama care is quite different for it’s doomed to fail. The Law was fundamentally flawed, rushed through in the dead of night without a single Republican vote. It’s real objective is to fail SLOWLY and move the USA into a government controlled and dictatorial health care system. One major difference between the Olympics and the “Unaffordable Care Act” does bear highlighting though: the Olympics will end in a few weeks, but to stop Obama care, we must repeal it!